Nineteen years after it redefined the concept of cinema-viewing in the city, SPI Cinemas, whose 71.69 percent stake was acquired by PVR LTD, today said the deal would enable the brands’ combined strength to transform movie-going experience. 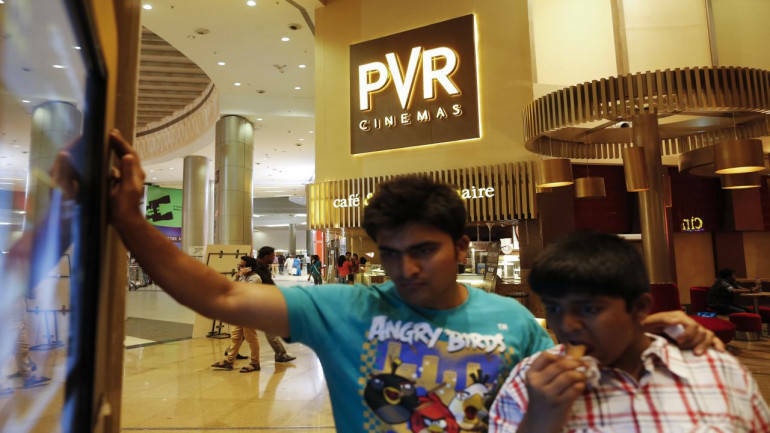 PVR, the country’s largest multiplex chain, had yesterday acquired the stake for about Rs 633 crore in an all cash deal. SPI cinemas are owners of Sathyam Cinemas, one of the largest screen exhibitors in South India. “While it (deal) is only natural for you to wonder what this means for brand SPI, we want to let you know that this decision is not solely a business decision but one that is based on the larger picture,” SPI Cinemas Chief Executive Officer Kiran Reddy said. “Our intent is to combine best practices and learnings from two successful brands and use our combined strength to really, truly transform your movie going experience, at scale,” he said in a tweet. The acquisition involves buying of SPI’s 61.65 per cent from SS Theatres LLP and 10.04 per cent equity from S V Swaroop Reddy. “The SPI Culture will continue to be what it has always been — passionate, pioneering and inclusive,” he said. “The core SPI team led by Swaroop (Founder) and I, will continue to nurture and shape your experiences by preserving everything you love about us — from the people, to the food, to our commitment to excellence, all of it will remain intact,” he said, tracing the history of the multiplex. Reddy said, despite many ups and down, the one thing that remained constant was the “unwavering support and love” received from the movie-goers. SPI, which has a presence states like Tamil Andhra Pradesh, Nadu, Telangana, Karnataka and Kerala, has total assets of Rs 319.63 crore and turnover of Rs 308.60 crore as on March 31, 2018. SPI Cinemas operates 76 screens across 17 properties in 10 cities under several brands Sathyam, Escape, Palazzo, The Cinema, S2 Cinema. Post the transaction, PVR will have 706 screens operational across the country and the company said the acquisition would make it the number 1 operator in top three cities of South India — Chennai, Bangalore, and Hyderabad. PVR CMD Ajay Bijli has said the transaction is a significant step in helping PVR achieve its vision of having 1000 screens by 2020. PTI VIJ BN BN BN .